Wa bissawmi ghadann nawaitu min shahri ramadan. Allah humma inni laka samtu wa bika amantu wa alaika tawakkaltu wa ‘ala rizkika aftarto. Why do you keep on asking the same question instead of callig them? I provided you with the phone# of the Embassy earlier. Why should people in KSA be informed about a working schedule better than people in India directly? At another place, the Prophet is reported to have said: One who offers Hajj in His way and doesn’t speak obscene language, and doesn’t commit sins, will come back [purified] as he was at the time of his birth. 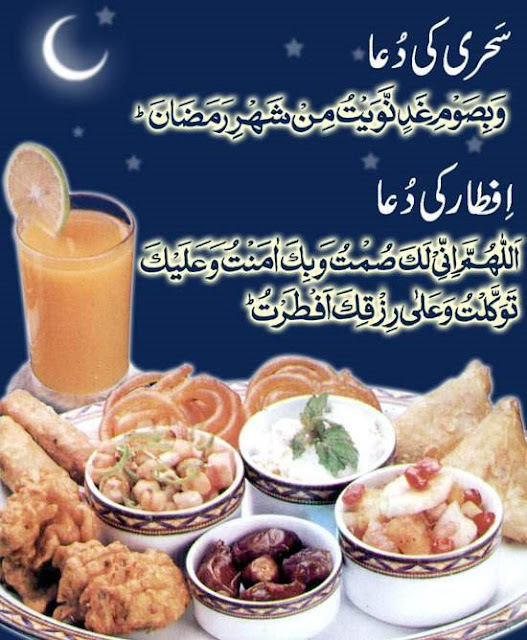 Ramadan is a month in Islamic calendar in which Muslims all over the world fast from dawn to dusk. This is considered a holy month by Muslims in which they are required to refrain from eating, smoking or drinking from sunrise to sunset. The dates of Ramadan keep moving by about 10 days each year. The elderly, sick, children, pregnant women, nursing mothers and people who are travelling are exempt from fasting.